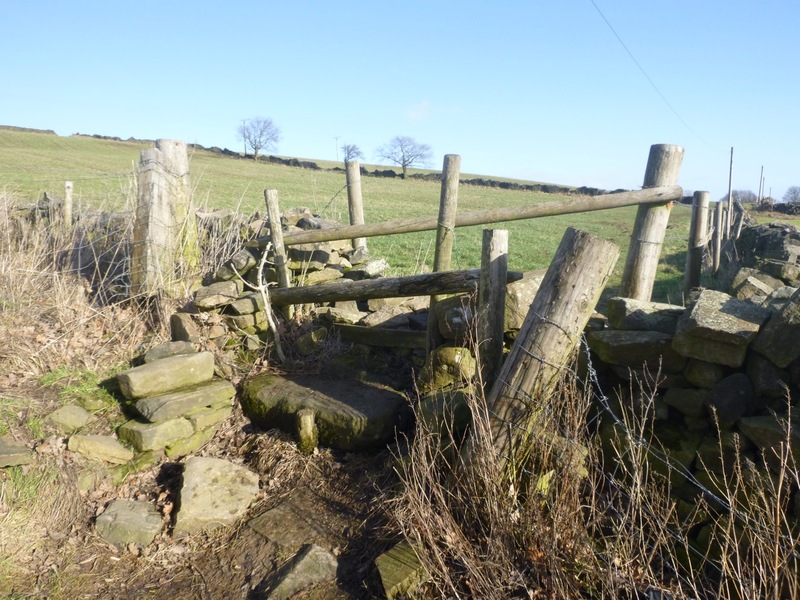 Sheffield Ramblers and Sheffield City Council are launching a project to improve six popular ancient paths in the Parish of Bradfield to be easily accessible to the general public. 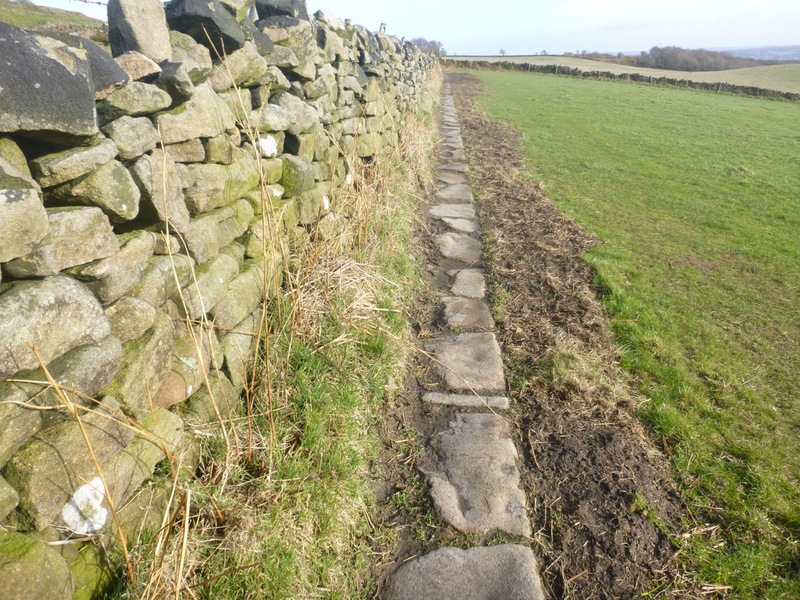 Some of the paths have been used for hundreds of years and they are a part of our heritage. 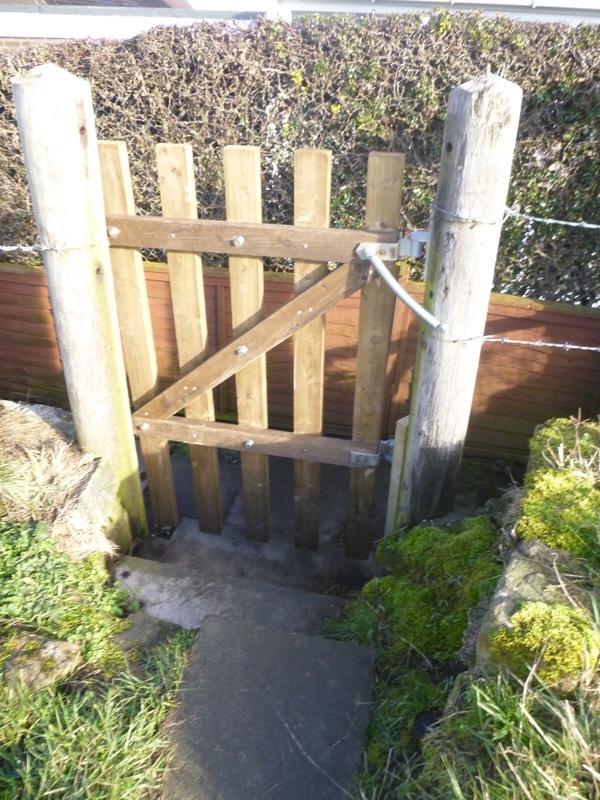 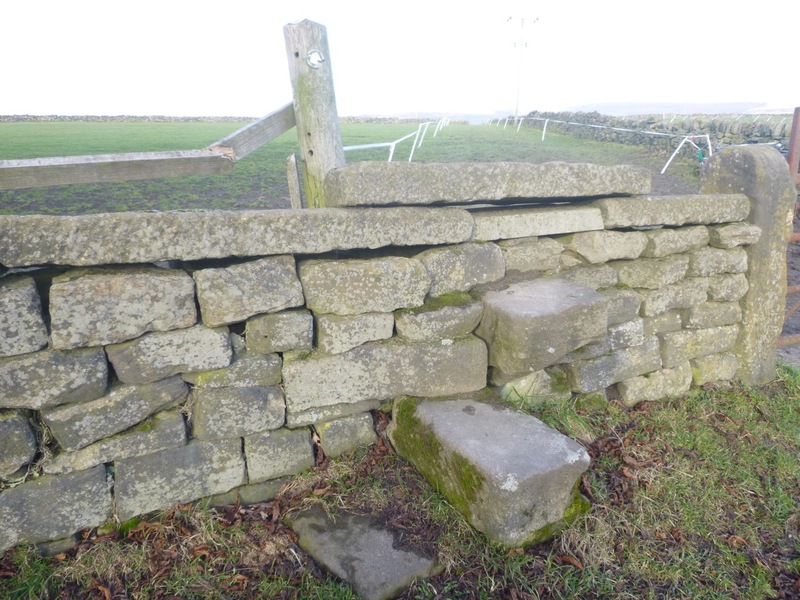 Unfortunately over time the many stiles have fallen into disrepair, steps have become worn, and the paths have become more like obstacle courses than public footpaths. 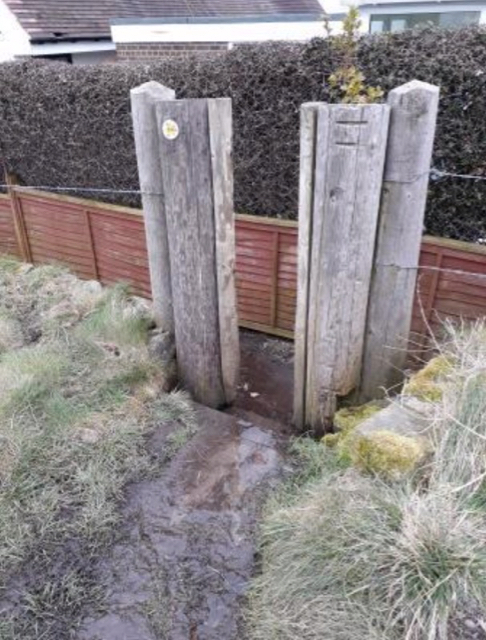 With funding and help from Sheffield City Council Public Rights of Way, the Ramblers, the Sheffield Lakeland Partnership, the Heritage Lottery Fund, Bradfield Parish Council, Bradfield Walkers are Welcome and the Peak District National Park, the project will repair and replace about 30 stiles, gates and sets of steps, to ensure these ancient routes can once again be easily enjoyed by the general public. 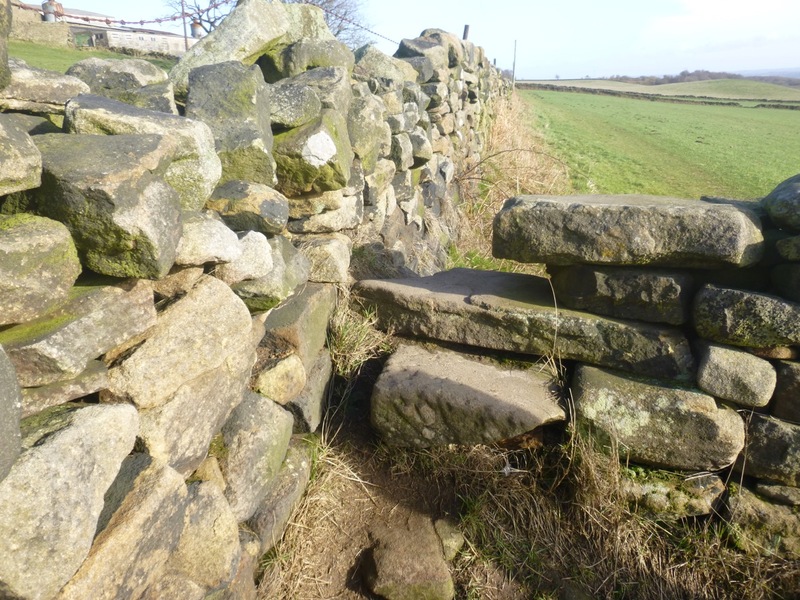 The paths are in the beautiful Loxley valley and run between High Bradfield, Low Bradfield and Worrall. 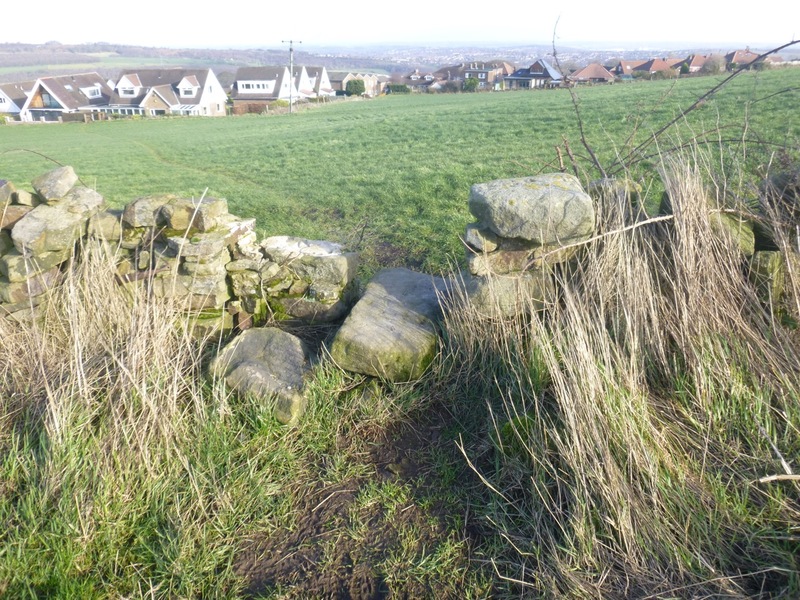 With splendid views over Damflask Reservoir these ancient ways are ideally placed for Sheffield residents to enjoy. 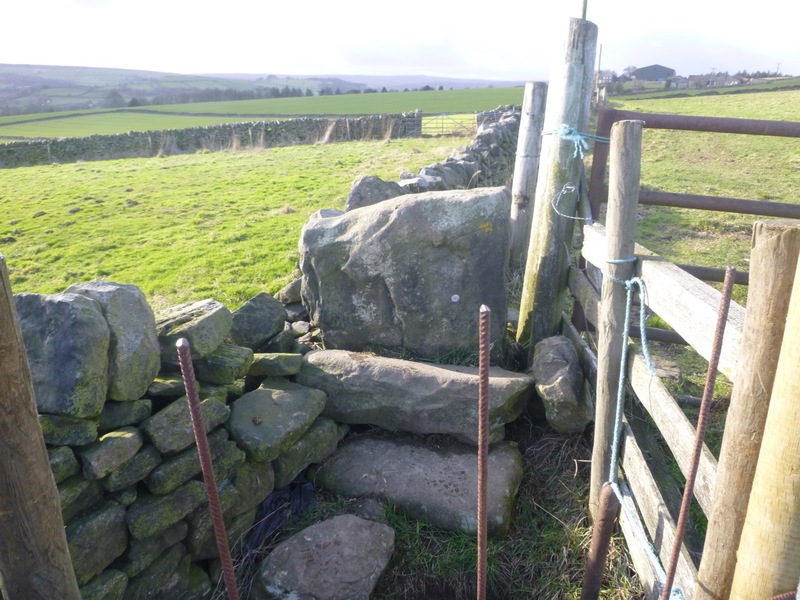 As well as the views, traditional barns and farms and a fascinating variety of stone stiles, the paths include what was a buried section of a traditional stone walkway that is believed to be a paved “Church way”, historically used by parishioners to bring bodies from many miles away, to be buried at the Grade One listed Church of St. Nicholas, Bradfield. 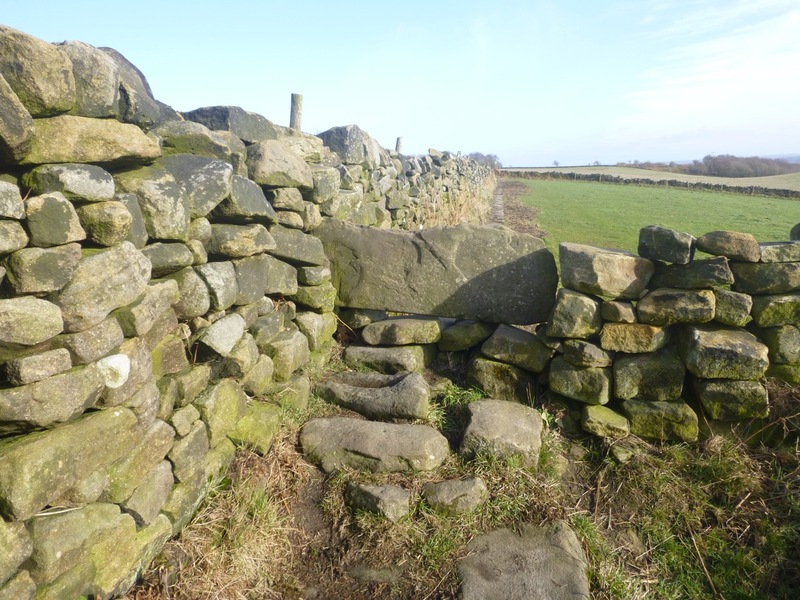 The walkway has now been uncovered and it is fascinating to consider that burial parties from hundreds of years ago would have made their way to the church along this walkway. 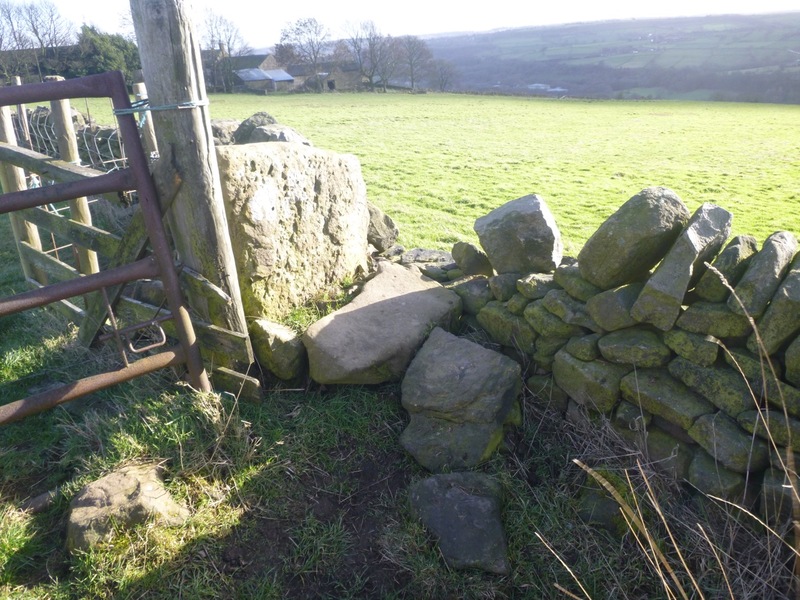 We also thank Peak Park Rangers, Sheffield Council Rangers, and Ramblers Volunteers, who will be doing much of the practical work, as well as the many farmers and landowners whose land the paths cross, for their help and cooperation.